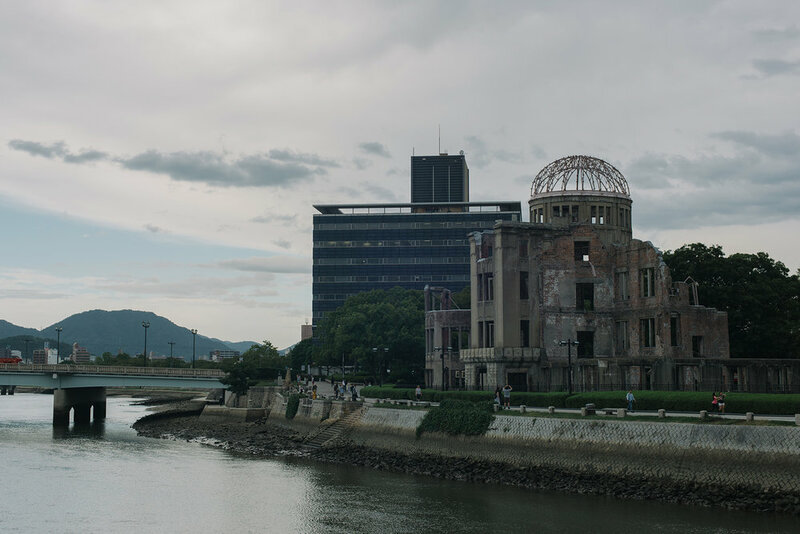 We didn’t expect to love Hiroshima as much as we did. Shukkei-en garden, Hiroshima. Very peaceful garden in the middle of the city.